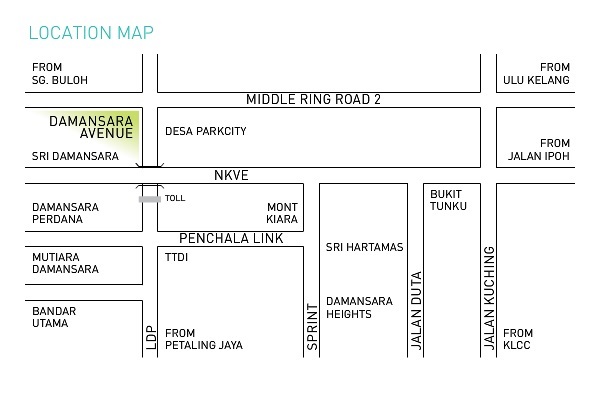 Ativo SOFO @ Damansara Avenue is strategically located at a prime freehold land in Bandar Sri Damansara, Petaling Jaya. 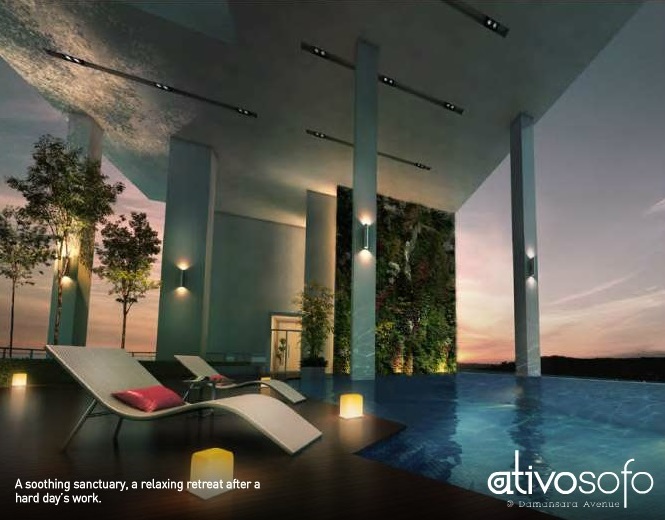 Ativo SOHO comprising small units with built-up area 500 sq.f.t to 750 sq.ft. 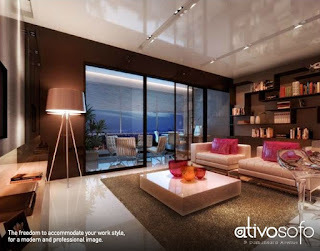 Ativo SOFO is a project by TA Global. 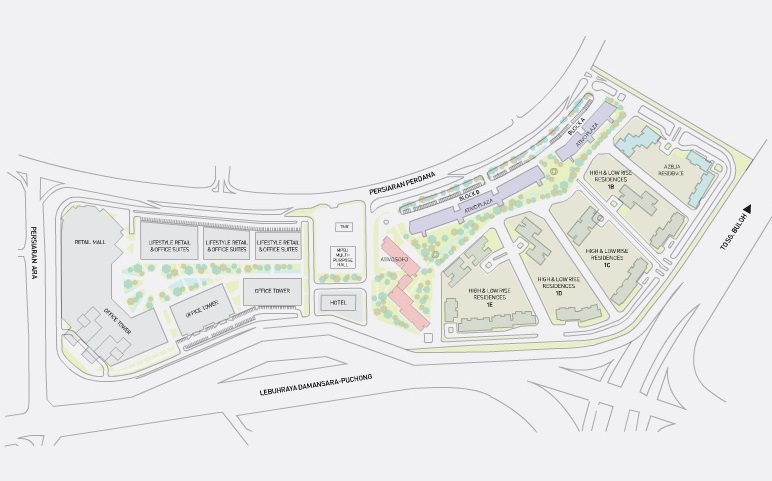 Built-up Area : 500 sq.ft. 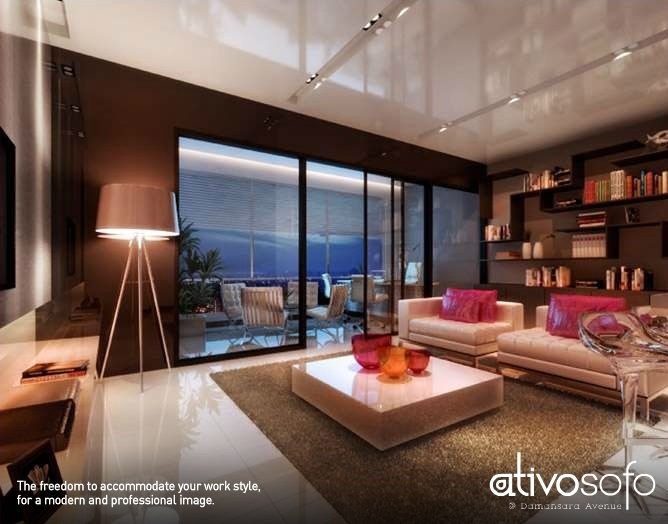 - 750 sq.ft.